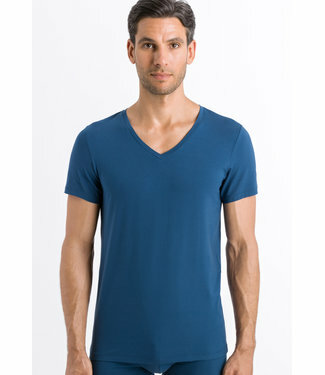 Uncomplicated multi-facetted cotton line with exceptionally soft Egyptian Giza cotton and 7% elastane. Basic shirts with outerwear look. Populair series in classic Hanro styling. 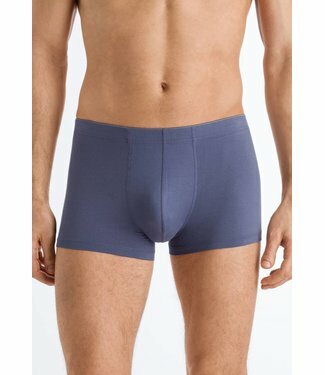 Finest cotton with..
Hanro Cotton Superior men's boxer of the finest quality Egyp..
Cotton Superior is easy wearing, multi-facetted line. 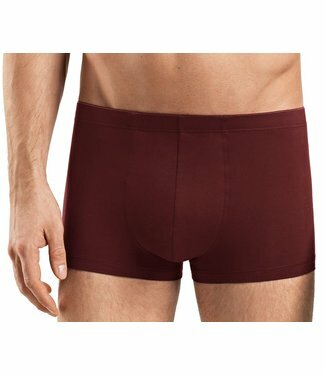 Comfor..
Beautiful shaped boxershort with short legs. Modern en actua..
Hanro Cotton Superior slip of the highest quality Egyptian G.. Elegant long pant with soft waistband with logo inside and d..